I agree — Tommy Spaulding was very inspirational. 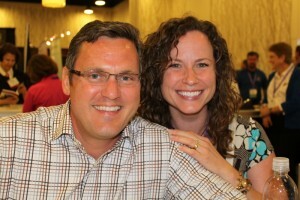 It was great meeting you at ACCE and I look forward to your blog! Great to meet you as well, Michelle. Thanks so much for reading!